Soul Calibur 6 is out! For anybody wanting to learn how to play Astaroth you came to the right place. The biggest and baddest rock boi himself is ready. With the new V1.11 update Astaroth gets even better. 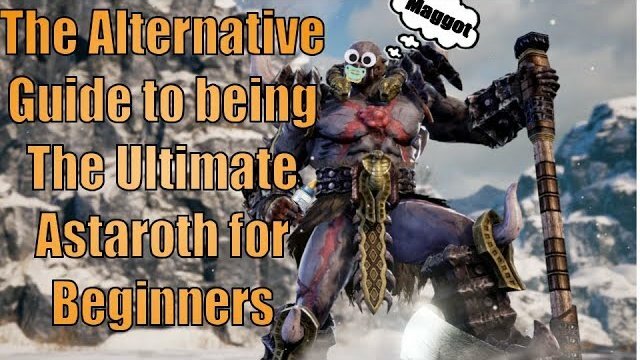 This guide covers basic SoulCalibur 6 mechanics as well as more in depth Astaroth mechanics.